Happy holidays!!!! Happy holidays!!!! Happy holidays!!!! New!!!! Learn you vocabulary with this free interactive website. 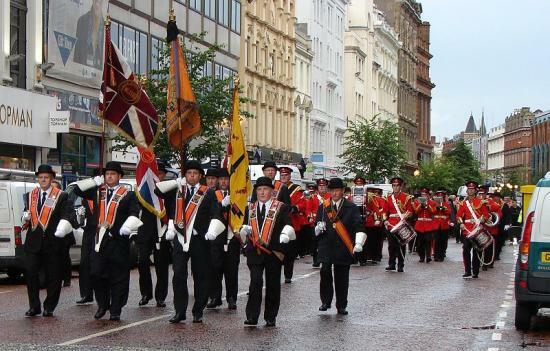 July 12th : Orangemen's day in the United kingdom. 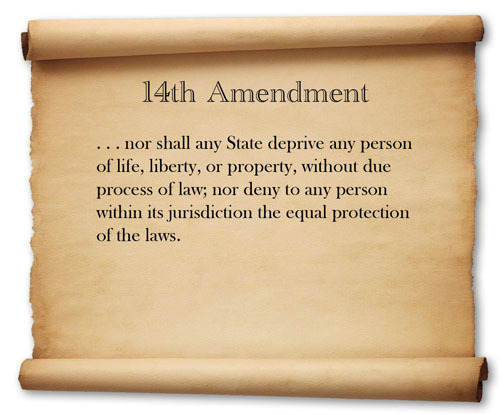 July 28, 1868: 14th Amendment adopted : A small step on the road to equality. July 1-3 1863 : The Battle of Gettysburg : During these 3 days of the American Civil War, around 51,000 men lost their lives. July 4th : Learn about the first fourth of July with liberty's kids! Watch the Film " HOME", to remember what treasure the Earth is. Play many games to remain aware of the beauty of our planet and the importance to preserve it. 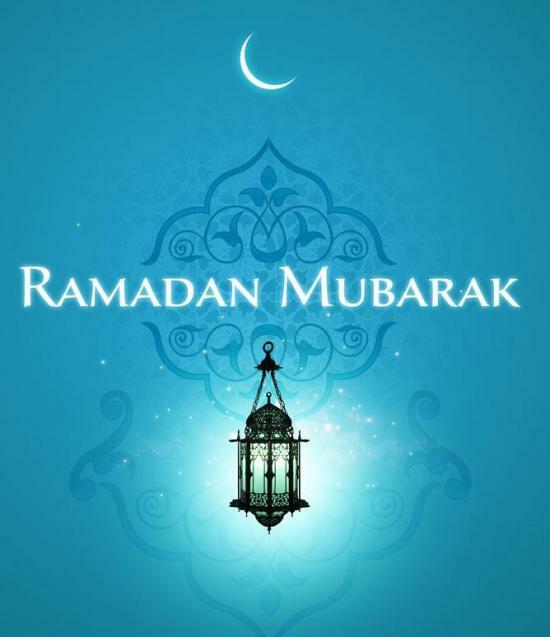 June 29 :RAMADHAN MUBARAK!!! ( Happy Ramadan!!!) Ramadan begins in the USA. NEW!!!!! Practise your pronunciation : !!! Amazing!!! !